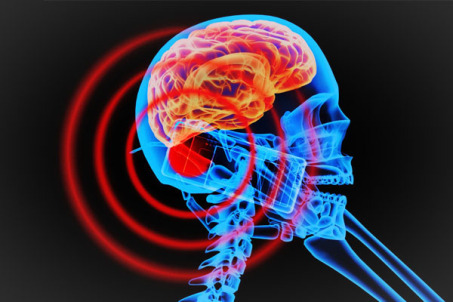 Mobile phones release low radiofrequency energy which is a form of non-ionizing radiation. The frequent exposure of the body to this forces it to absorb the energy which can lead to serious health issues. In fact, the World Health Organization (WHO) has labelled mobile phones radiation as possibly carcinogenic to humans. Accordingly, Jumia Travel, the leading online travel agency gathers ways to reduce radiation when you use your mobile phone. You may not use speakerphone in public. However, when you are at home, you can use your speakerphone. We all do it. We put the phone to our ears before it connects. To be on a safe side, put your phone on speaker until when the call is picked. You can then put it in your ears after it connects. For those who sleep with their phones very close to them when they are in a Lagos hotel, this is perhaps the time to stop that habit. Keep your phones as far away from you as possible. You do not want your phone emitting dangerous energy into your body while sleeping. Bluetooth wireless devices expose you to radiation. However, the radiation is not as much as that of your phone. In any case. you should not wear Bluetooth always. Your phone is more likely to emit radiation when the battery is low. This is because your phone is forcing itself to connect to the network. It is easy for your to find the network when the battery is fully charged. As a caution, do not make calls with low battery mobile phones. Phones usually come with earphones. They are not there for fun. Hence, rather than use your phone to talk, you should use your earplugs. Nowadays, you do not even need to use text messages. There are messaging platforms you can use for chatting including WhatsApp, Facebook Messenger, and BBM. You can take a break from your phone. This does not mean you should leave your phone at home. You should just reduce usage.